Feel free to post even if your plans aren't firm -- you're always welcome to come back and update us! 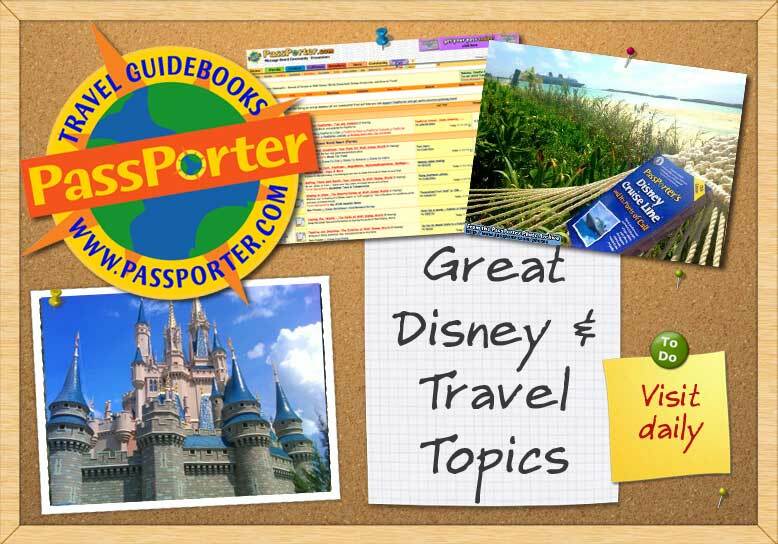 Then, once you return home from your trip, we encourage you to share your adventure with us in one of our Trip Report forums! Hi fellow PassPorter peeps! Looking forward to sharing helpful January tips with you all! We are from NH and this is our first visit in the month of January, so I can really use all the tips you've got. Last edited by debrajean; 06-30-2018 at 09:24 AM.. Meetings: PM me if you are interested in meeting up.